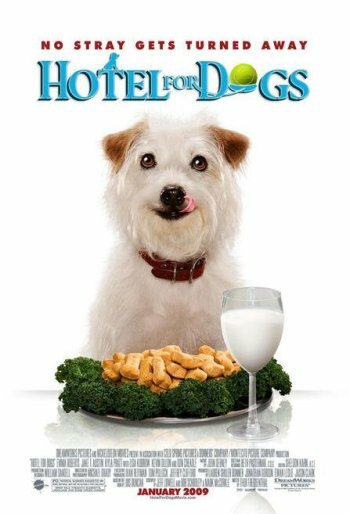 I think the time has come for me to opine on the Hotel for Dogs poster campaign. 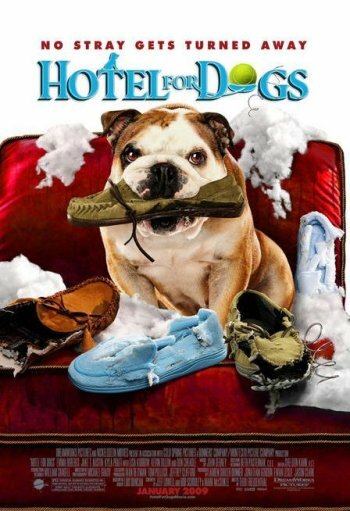 And I have to say, it has been heavy on the dogs, not so much on the hotel part until this last one. 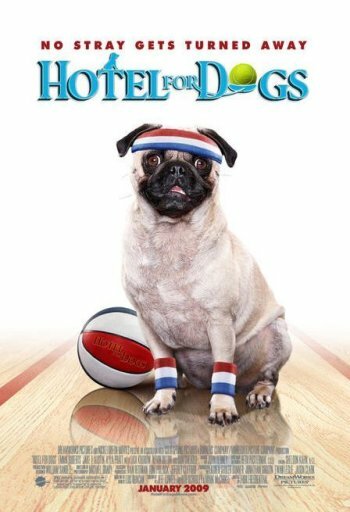 Honestly, the movie is about dogs doing funny things (or at least wearing funny things, which is really the same thing). 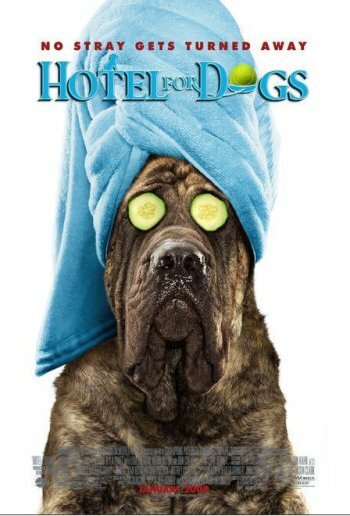 So they have a bunch of posters of dogs doing funny things. Obvious, but that doesn’t make it any less right. 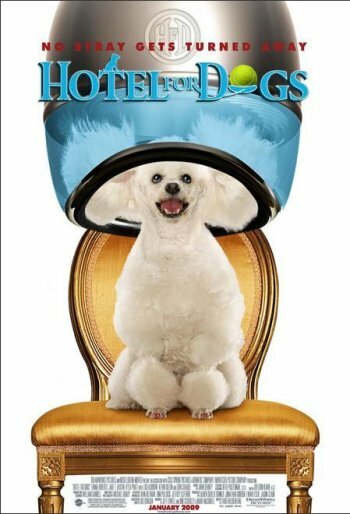 Likewise, the poster for Beverly Hills Chihuahua was probably one of the best posters we had this year in terms of selling the movie to the target audience. It was an easy sell, for sure, but that’s not the fault of the poster designers who made the best of it. I work for a theater and am having a hard time coming up with promotional materials from vendors….after all what do you ask for. What would you say to supplying me one of each poster, we can get the main one, and we will use your name in the announcement of the prize. We could also put your cards out for people to pick up. Please respond if you feel this is worthwhile and I will give you the name of the theater and the address to ship the materials to. Most of the time I do not make comments on blogs, but I would like to mention that this post really forced me to do so.